It’s once again to enjoy a night that goes with a BANG! 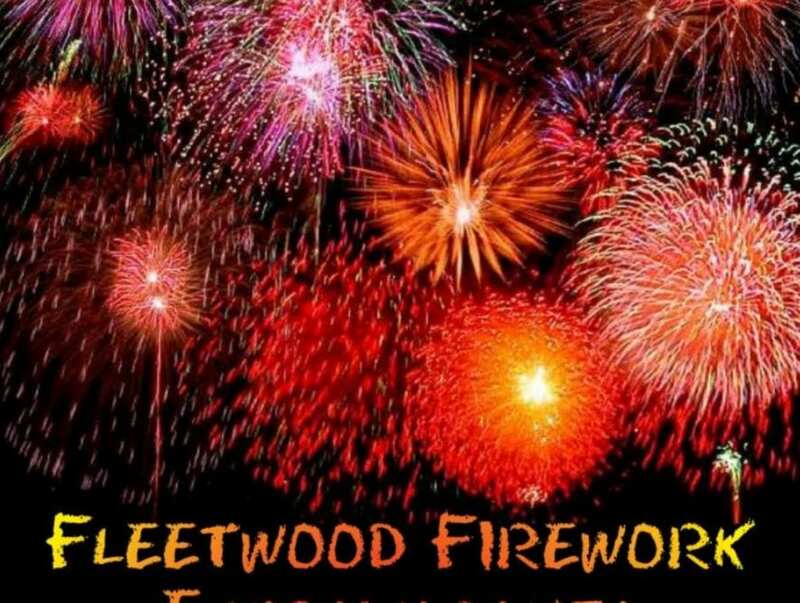 It’s the annual Fireworks Extravaganza in Fleetwood! Preparations are almost complete for this year’s Fireworks Extravaganza in Fleetwood, on November 5th. 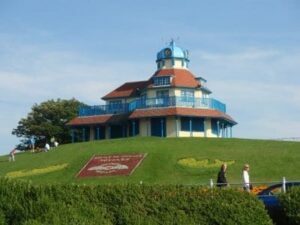 The event will once again take place in Marine Hall Gardens. As always a large crowd is expected to come along to this free event. Once again, this team has made this spectacular a reality. A big thank you to all concerned is in order. The event has brought great benefits to our community. Road closures lifted at approx 9pm. The event very much depends on the public’s kind donations. Please contribute on the night.  Don’t forget to visit us on Facebook at Fleetwood Firework Extravaganza. You can also donate online through the Rotary Club of Fleetwood ‘Just Giving’ page. Your contributions are vital, and most welcome if we are to continue with the fireworks year on year. A BIG thank you to everyone who is involved this year, and for bringing this spectacle to Fleetwood. 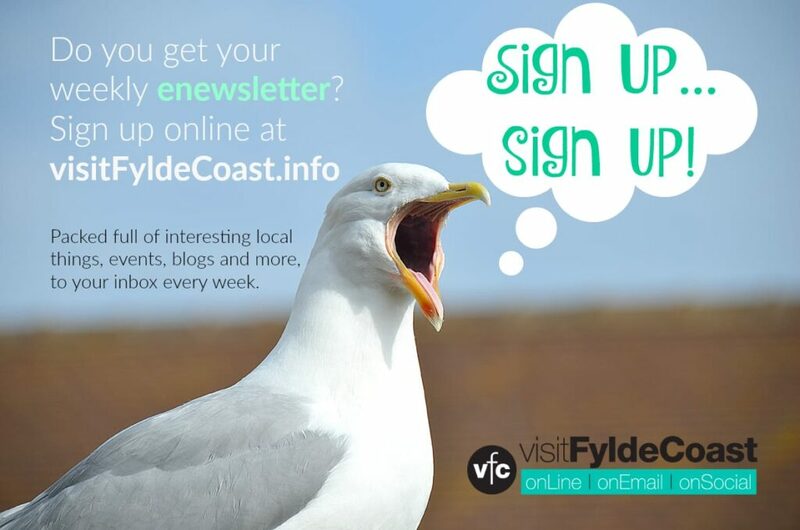 Don’t miss events like this and keep up with what’s happening on the Fylde Coast with your own weekly email newsletter straight to your inbox. Sign up here. 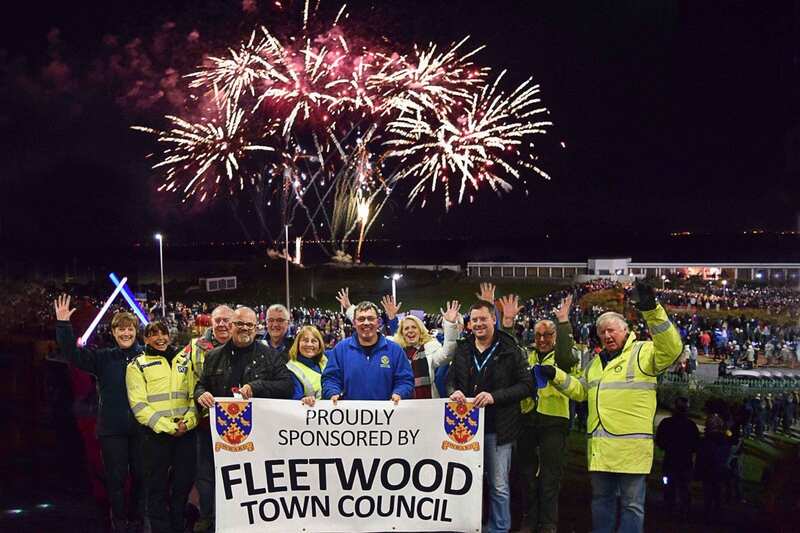 Fleetwood Town Council are proud to have supported the Fleetwood Fireworks Night event this year with a grant aid award of £3000. The fireworks extravaganza on Sunday 5 November was amazing, and thousands of people came along to enjoy it. Congratulations to the organisers, partners, funders and volunteers and everyone involved in yet another successful and FREE event! 2015: A Great Night out! 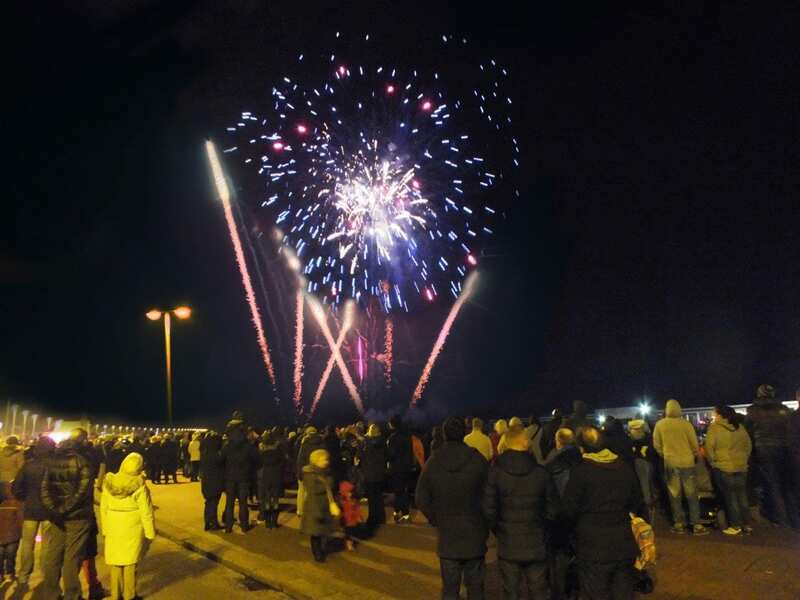 Fleetwood Community’s spectacular Fireworks extravaganza in 2015 at the Marine Hall Gardens was the events seventh year. 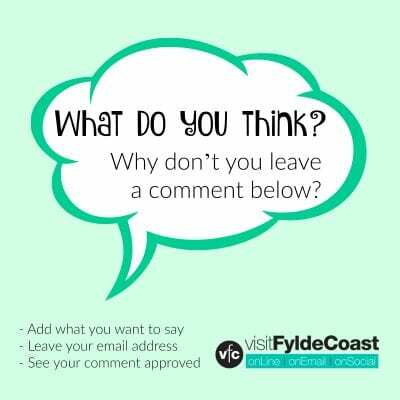 The event is free and is extremely popular with Fleetwood residents, providing a safe and secure environment to enjoy the fireworks. In fact this organised event has significantly reduced bonfire and emergency callouts in the area in previous years. 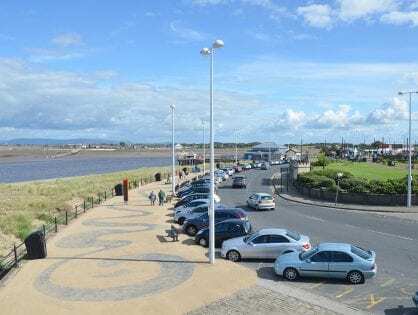 Richard Newson chair of the organising committee and president of Fleetwood Rotary Club said: ‘Funding has been received from Lancashire Fire and Rescue Service Community fund generated by a community partnership. Also Regenda group, Fleetwood Town Council, and the Police and Crime Commissioner fund have also contributed’. 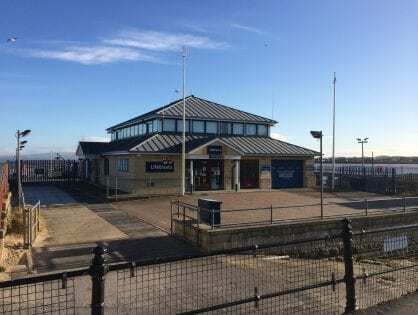 Sergeant Danny Whittaker of Fleetwood police added: “This event goes from strength to strength each year and has helped significantly reduce anti-social behaviour across Fleetwood and the wider area.